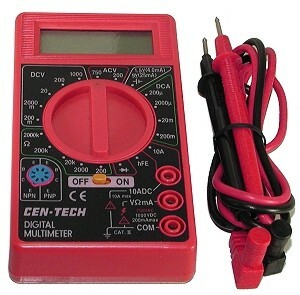 To determine if a battery charger is working or not the Voltage present at its output plug needs to be tested with a multimeter. During testing the battery charger needs to be plugged into the wall and if it has a power switch it needs to be in the on position. If the charger has an output Voltage a little higher than the scooter, bike, or go karts rated battery pack Voltage then the battery charger is working. 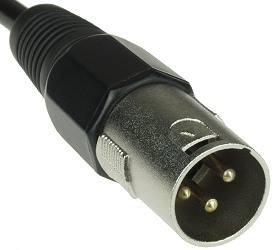 If the charger has no output Voltage then it may be broken or worn out, have a blown fuse, or have a faulty output plug. then extreme care must be taken not to short circuit the prongs together during testing. Otherwise the charger may work at the beginning of the test but become damaged during testing and fail to work afterwards. When testing a battery charger whose output plug has prongs we recommend wrapping electrical tape around the metal part of the test probes leaving only the very end of the test probe exposed. 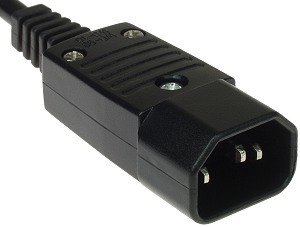 This will eliminate the likelihood of creating a short circuit when testing the charger.